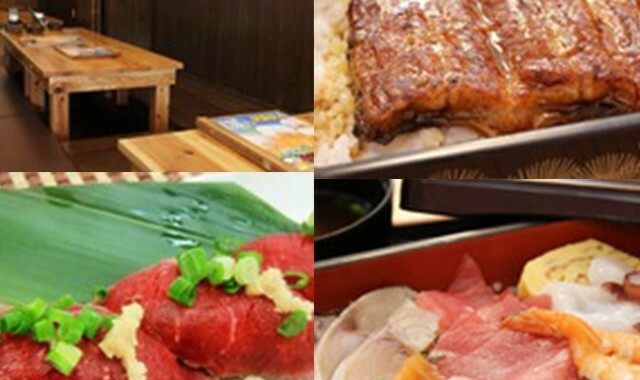 Izakaya restaurant with private rooms available for a group of 10, 15, 20, 40 people. Centered on Okinawan food, this restaurant offers highly recommended salads using home-grown hydroponic vegetables. 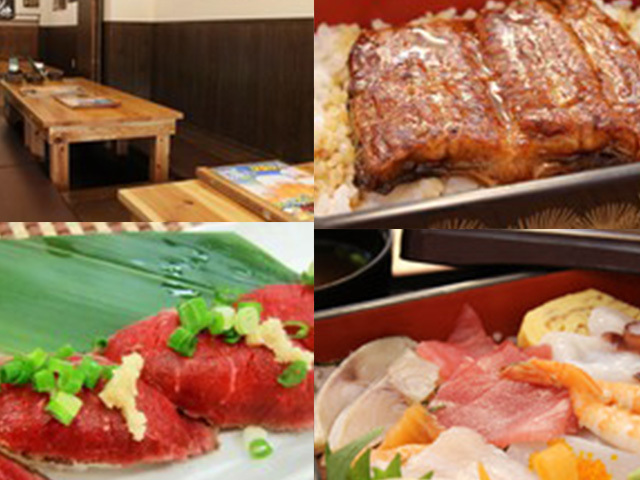 They also offer fresh fish caught in the seas around Okinawa, Yomitan Benibuta pork, Ishigaki beef, broiled wagyu sushi, and other creative dishes to entertain your palette. 1st Floor, 1195 Sobe, Yomitan-son. 4 pm - 1 am.